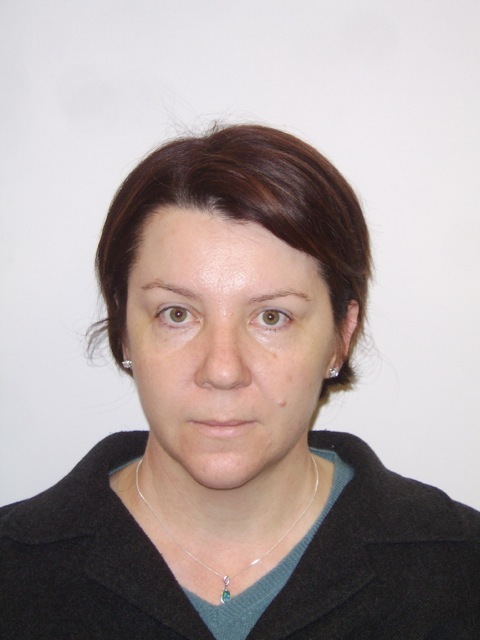 Dr Claire Aland is an Honorary Senior Research Fellow in the School of Rural Medicine at the University of New England, and is a Conjoint Senior Lecturer with the University of Newcastle. Dr Aland is currently engaged in several research projects in human anatomy with other researchers at UNE and other institutions in Australia and overseas. The UNE research project looks at the structure and function of the small muscles of the foot and their potential roles in gait. Dr Aland has taught anatomy to many students both in Australia and in the United Kingdom where she worked for a number of years at St George's, University of London and Oxford University. Her other research interests include anatomical variations, or what makes us all different, and anatomical education. In her spare time, she is a keen campanologist. Dr Aland has supervised a number of students from undergraduate and postgraduate research projects and degrees, both in Australia and in the United Kingdom. Leng, Catherine, "The course of the obturator artery, post obturator foramen"
Frankiel, Marek, "Anatomical variations to vascular supply to the elbow joint"
De Brett, Olivier, "Variations in vascular supply to the shoulder"
Pillai, Aswani, " Anatomy of the circumflex femoral artery and anatomoses of the hip"
Kaur, Jasleem, "Anatomical variations to vascular supply of the shoulder joint"
Mohd Suhaimi, Norseha (2006) Structure of the kidney in the arid-adapted Phascogale calura. Harburg, Georgia (2007) The location, path and size of the cervical radicular arteries (Co-supervisor, Honours Class IIA).